the Little Red Schoolhouse or through our online Gift Shop. Be part of this amazing phenomenon. The story is one of history come to life, of a neighborhood treasure hunt, of the choices that mark growing up, and of doing the right thing. 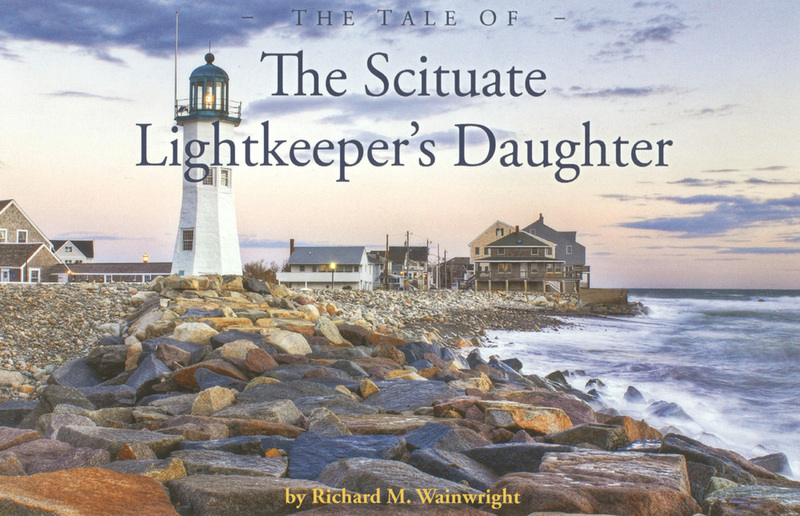 Beautifully illustrated with photographs from Cedar Point residents, and with rarely seen fine art, The Tale of the Lightkeeper's Daughter will grace your home for years to come. You will want to give it as a gift to the nearest and dearest too.